We are a not-for-profit 501(c)(3) organization relying on: sponsorship, donations, fundraising, and membership dues, to sustain our mission and keep our program strong. Thank you to our supporters! 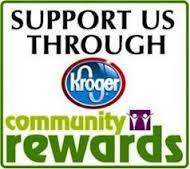 Register your Kroger card to benefit Arch City Rowing Club. It's an easy, no-cost way to support us! Our team draws from over 13 Central Ohio Schools. 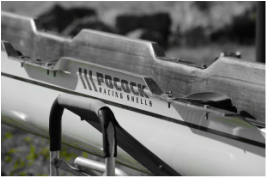 We offer unique marketing opportunities placing your logo on our boats, trailers, website and more.